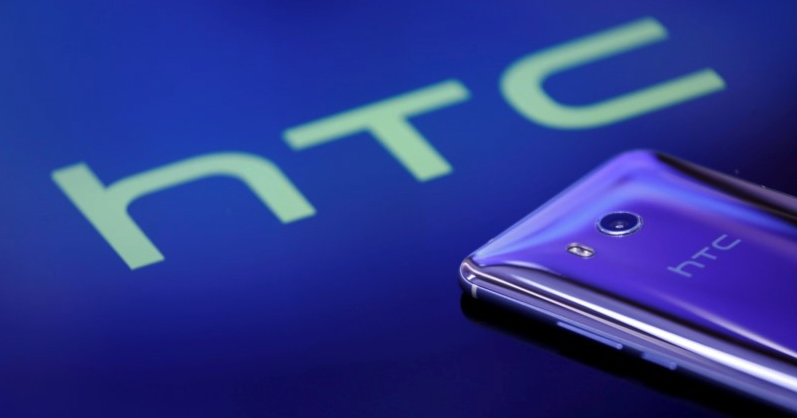 HTC, who once sold one in every 10 smartphones globally, will lay off 25 percent of its global workforce at its manufacturing unit in Taiwan by the end of September. HTC said it would cut 1,500 jobs in its manufacturing unit in Taiwan, about a quarter of the 6,450 staff it employed globally as of June 2018, data from the company shows. “Today’s reduction in manufacturing workforce announced by HTC is a decisive step in the realignment of resources across the organisation, and will allow more flexible operations management. The cut follows a move in January when Alphabet's Google bought a team of 2,000 engineers from HTC for a massive $1.1 billion. Despite the large cash injection into the company, it seems that HTC’s losses remain unsustainable. HTC reported a decline of 46.7 percent in March sales, and a 55.5 percent drop in sales for April 2018, compared year-on-year. HTC's scaling down comes amid a decline in its revenues and sales. The company reported a 55.5 percent plunge in April revenues year-on-year and a 46.7 percent slide in March sales. HTC is not the only smartphone manufacturer in feeling the pinch. Sony Mobile has announced it would be pulling out of specific regions in order to focus on core markets, while LG announced in February that it would be pulling out of the Chinese market. The IDC’s report on the first quarter of 2018 showed that the top three manufacturers — Samsung, Apple, and Huawei — comprised over 50 percent of the entire market. Even worse, each of those companies has it’s own very specific niche within that market, making it tough for any other company to exist in the same space.